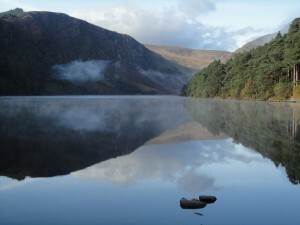 When I was a child we used to go hiking in Glendalough as my Grandmother lived in Annamoe Co. Wicklow. My family have a rich history of working and living in the Wicklow mountains. For me the mountains were home and happy to run free around Glendalough. 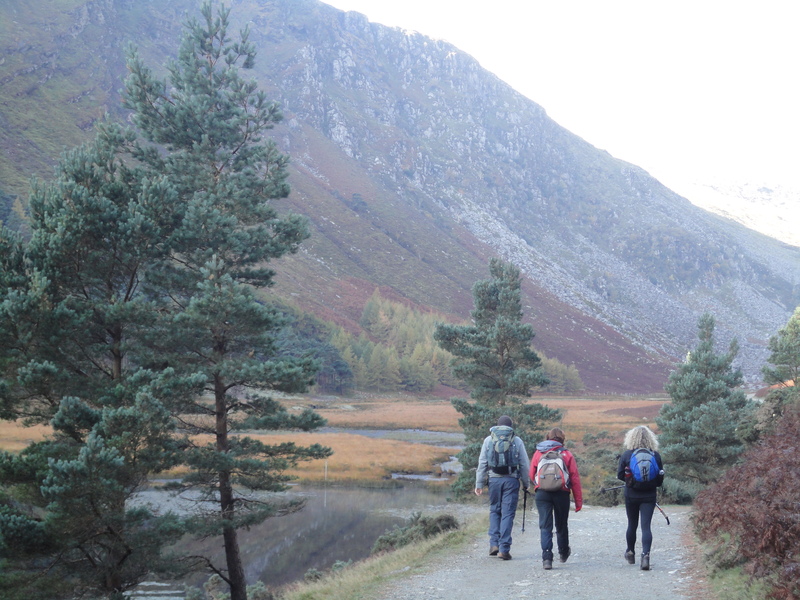 Now there are lots of people exploring the hills and valleys that surround Glendalough, but back in the 1980’s we would rarely see anyone out walking these stunning hills and great to see more people hiking in Glendalough and out around Wicklow. In my teenage years I wasn’t that bothered with Glendalough. I was trying to experience other activities like football and cycling adventures with my scouting and other friends. 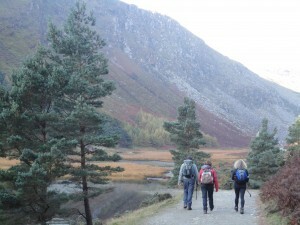 In my twenties I came to love hiking in Glendalough again and start hiking climbing in the region. 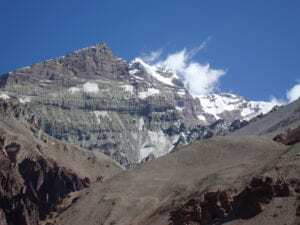 When I was training for Everest I used to trek around these mountains on a weekly basis. Over the space of a year I would build up from carrying 5kg to 25kg around these hills for 5 – 8 hours. We lived in Lahinch in the west of Ireland for the past few years and moving to the states it has been and is going to be difficult to find time for Glendalough. I got engaged here, and love this place. Anyway we are heading out for a 9km Trek tomorrow in preparation for an up coming Kilimanjaro trek in February. I will take some pictures and post them in a couple of days. Hiking in Glendalough is a special place for me. This timeless landscape remains the same and hold so many memories for me over he years. I try and hike here as often as possible. Kilimanjaro, the Himalaya’s and mountain regions of the world have taken over in my yearly hiking calendar. I get to travel the world and hike in some amazing places but Glendalough remains my favourite place to hike.